"New" Listing for ease with gluing your bottle caps in place. Click on link below to place your order for Glue Dots. PLEASE NOTE, you are buying a unfinished state with no bottle caps/paint. Pictures show one we finished out to show what a finished one may look like. State of your choice bottle cap display, with holes on back for wall hanging. Depends on the state but most of the are ether 24" wide or tall and holds 75-150 bottle caps. The bottle caps do not come with it. The fun begins deciding what cap to put where, the caps can be hot glued in or use double sided tape. 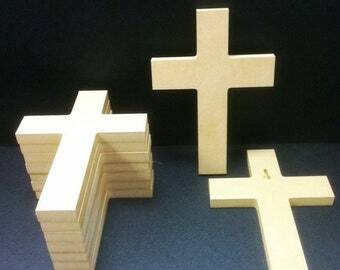 The base is made out of 1/2" thick MDF and can be painted any color you may want. For indoor use only. HOLDS Domestic bottle caps only. If it was broken in shipping or we ship the wrong item we will replace the item free. Design and functionality are great. 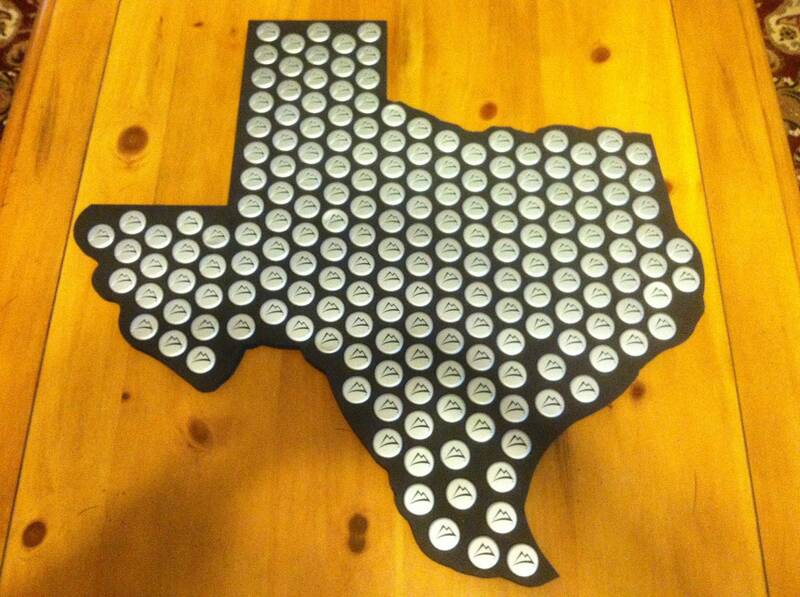 The tolerances on the cap spaces are tight, so the caps won't fit if they're out of round at all, but otherwise this is a great way to display a bottle cap collection. Monogrammed Vine Letter- Texas Star!